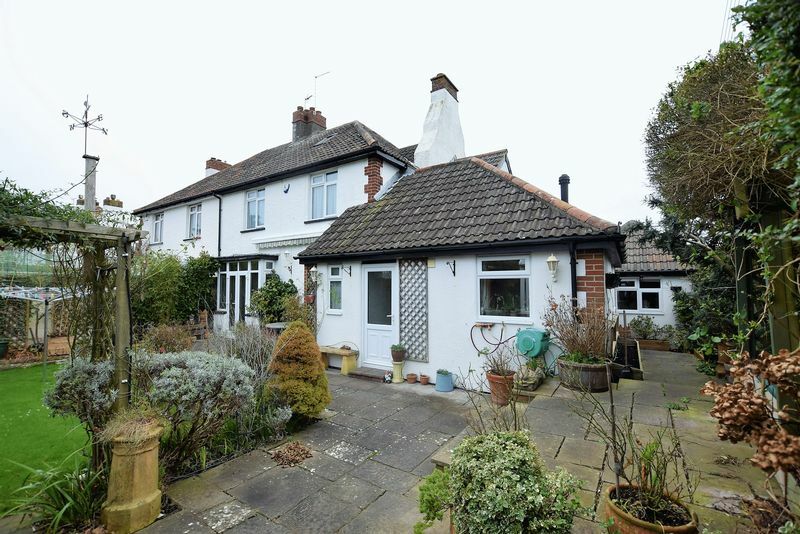 Truly charming 1920s semi detached home. 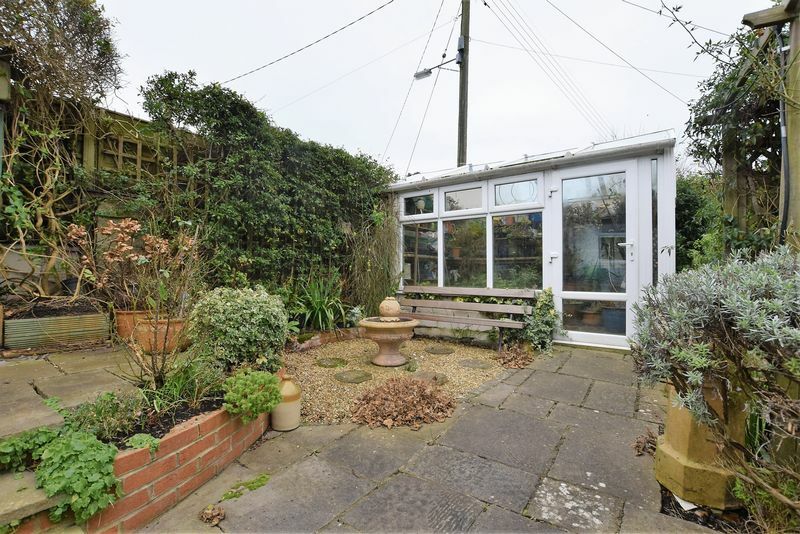 Cleverly extended to allow for three reception rooms. 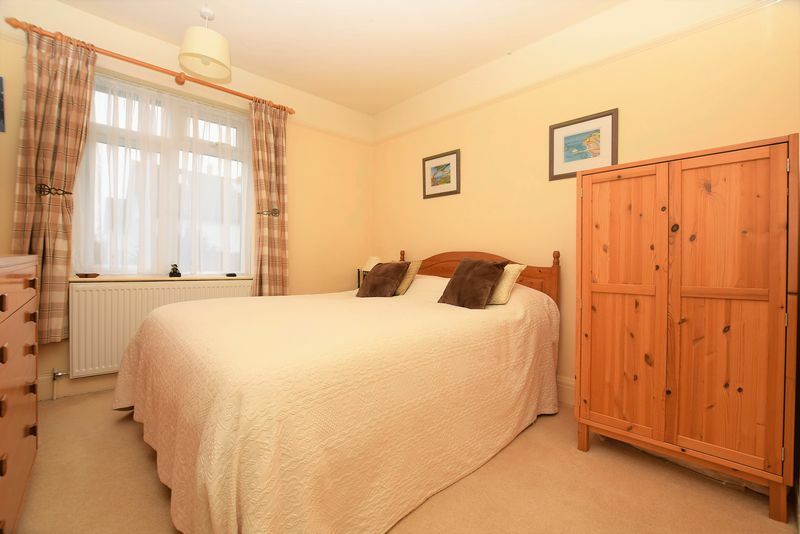 Well proportioned bedrooms, all of double size. 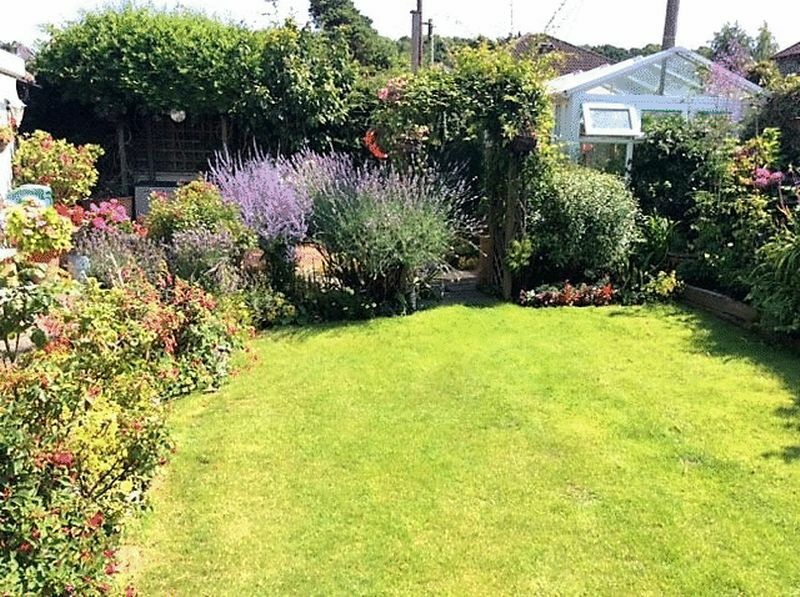 Excellent sized plot with gardens to front and rear. 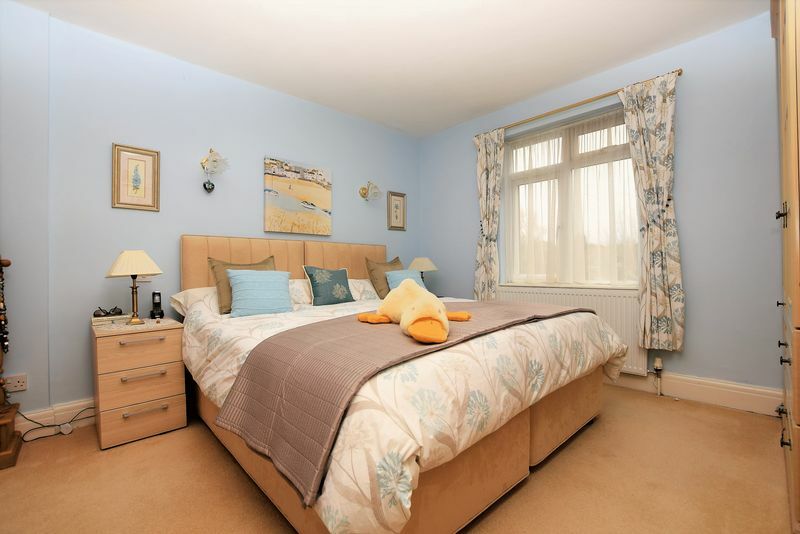 Enviable position - walking distance to Hill Road shops and Clevedon sea front. 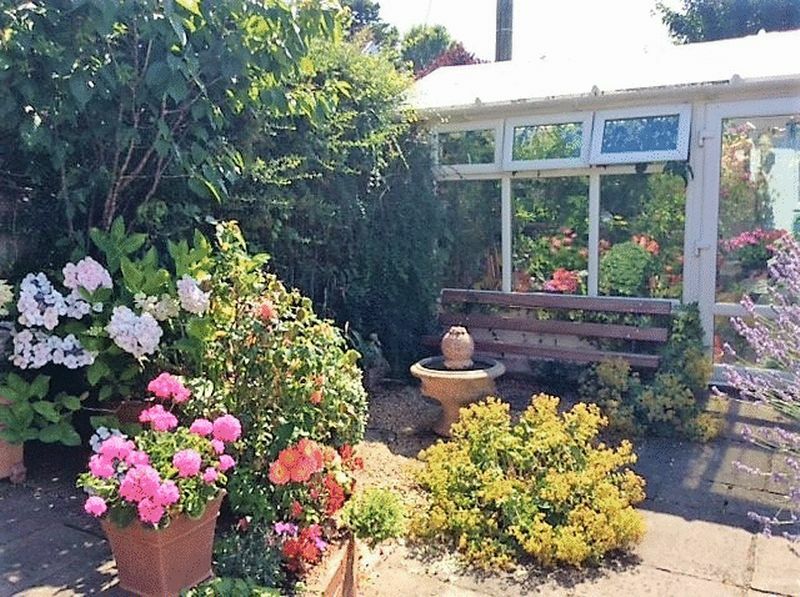 Behold a magnificent 1920's semi detached home placed upon Clevedon's ever-sought after hillside. 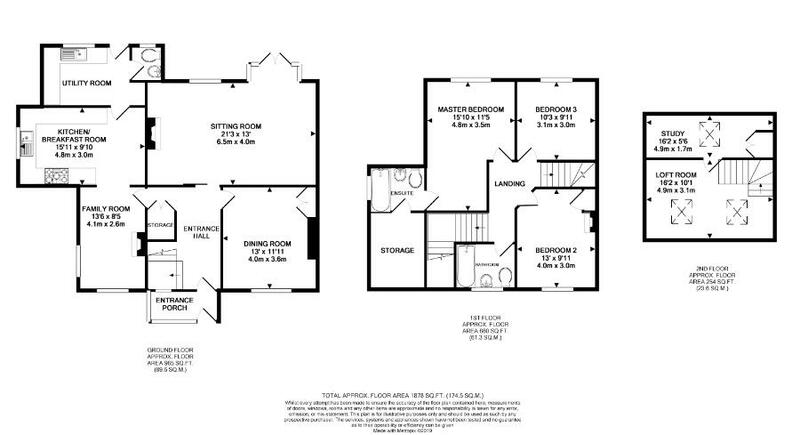 This thoughtfully extended property boasts a tremendous amount of space designed over three floors. 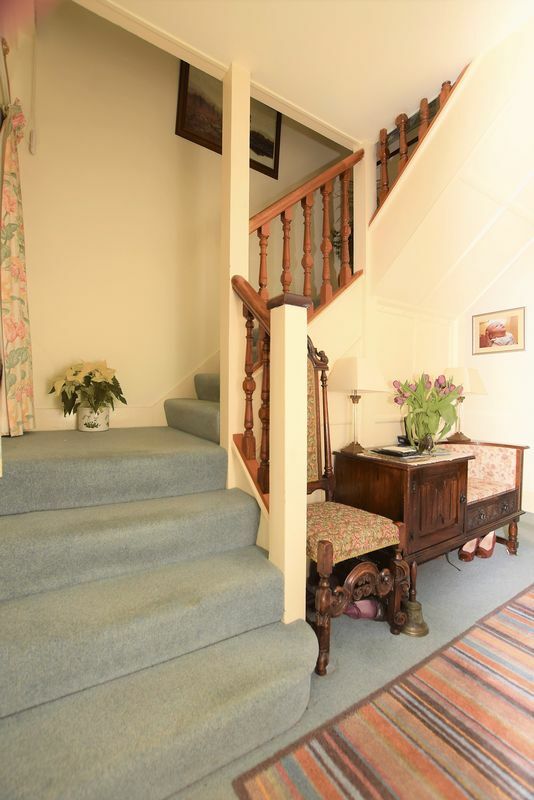 The ground floor offers three reception rooms including a separate dining room, spacious sitting room and cosy family room. 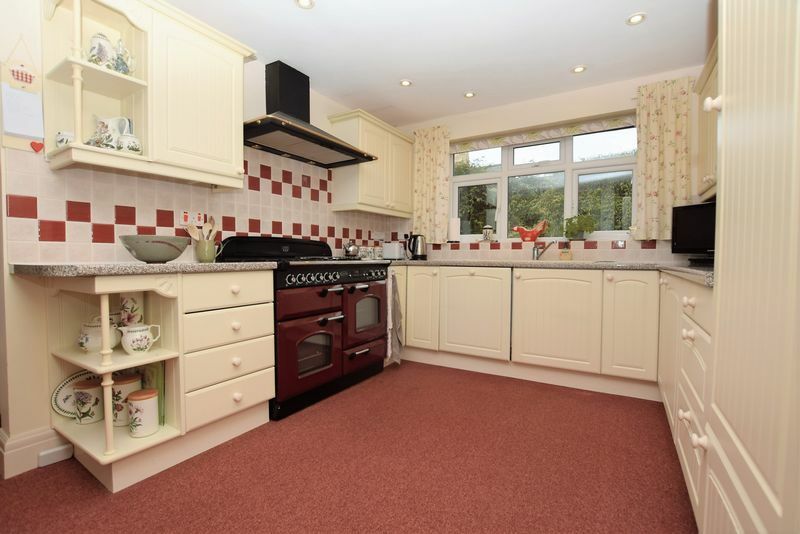 The ground floor extension has allowed for kitchen/breakfast room which then leads to a separate utility room and cloakroom. 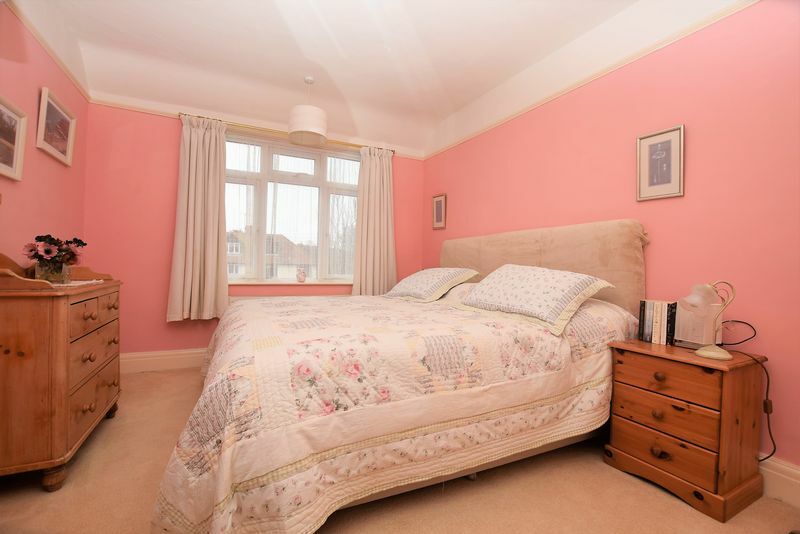 The first floor presents three double size bedrooms and family bathroom. 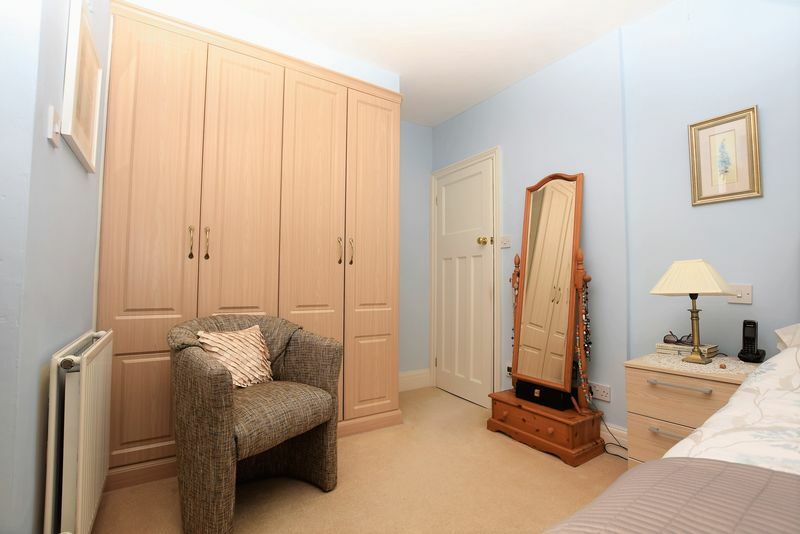 The master bedroom is complete with a dressing area and en suite bathroom. 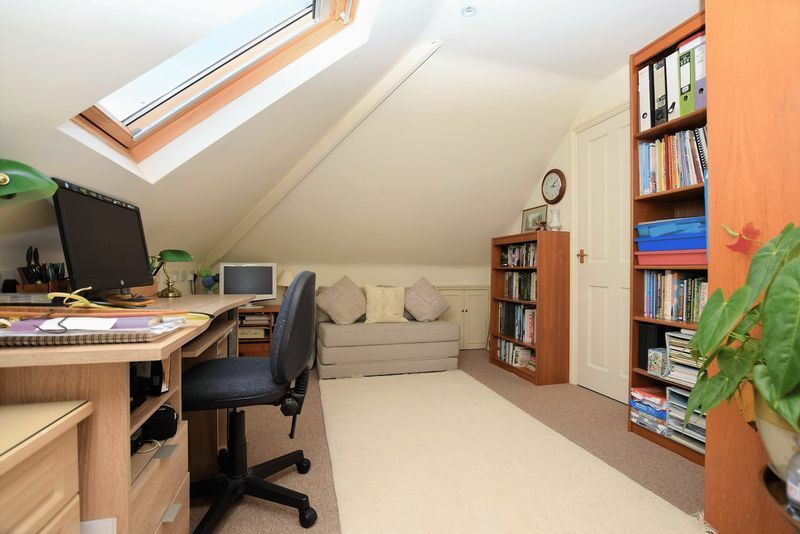 The top floor loft conversion has been expertly designed to create a deceptively large space, this area is ideal for teenage hideaway or playroom. 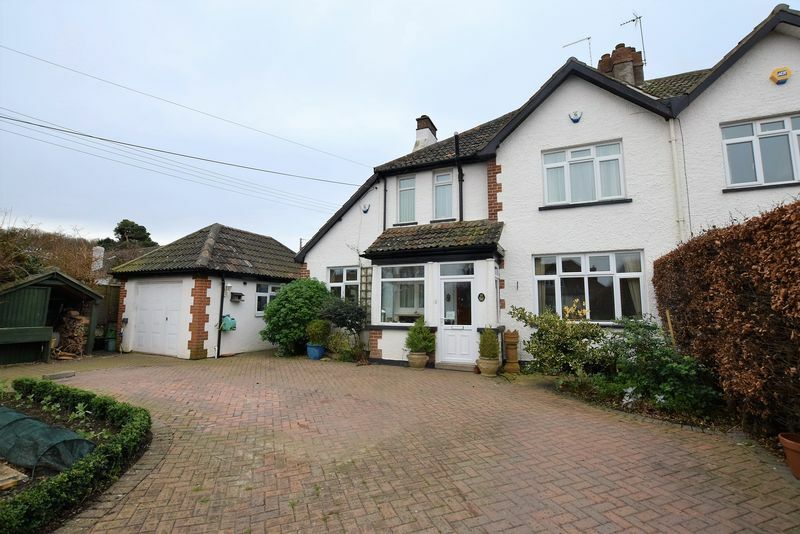 The property sits within a substantial corner plot. 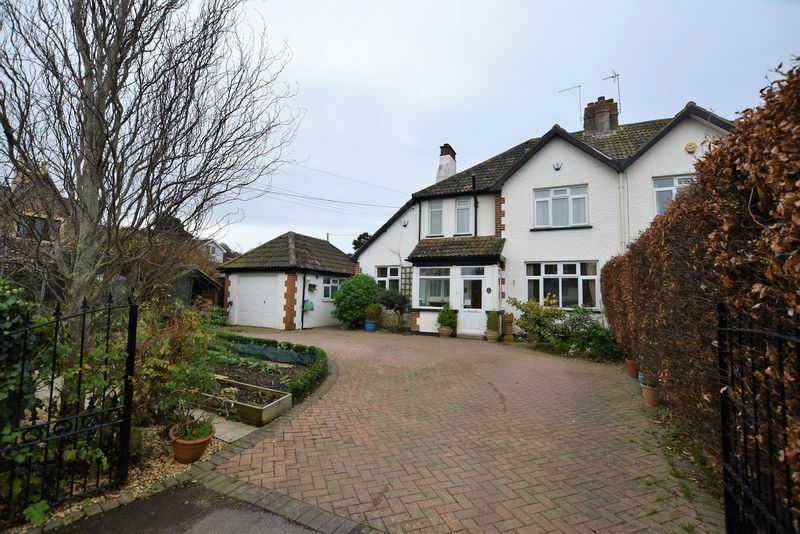 At the front there is a sweeping paved driveway and mature vegetable plot. 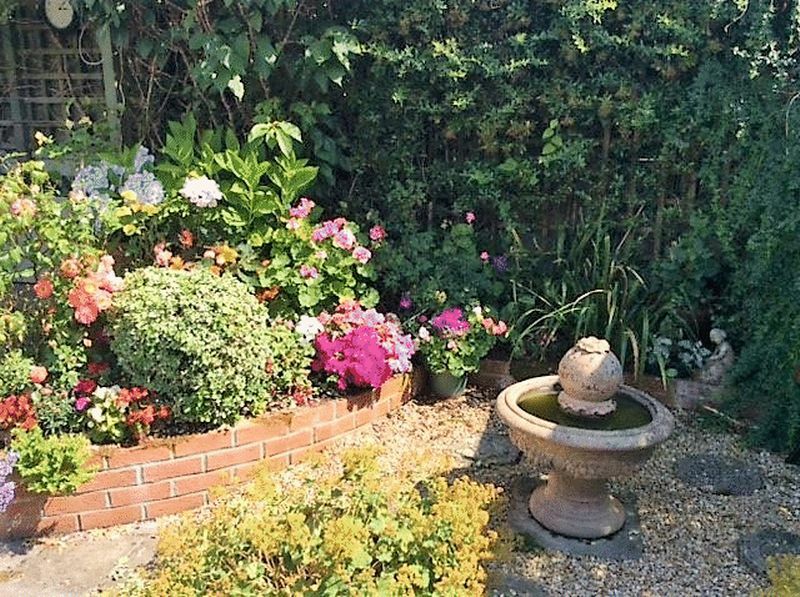 On the side, the detached garage and at the rear, the garden is fairly secluded and easy to maintain. 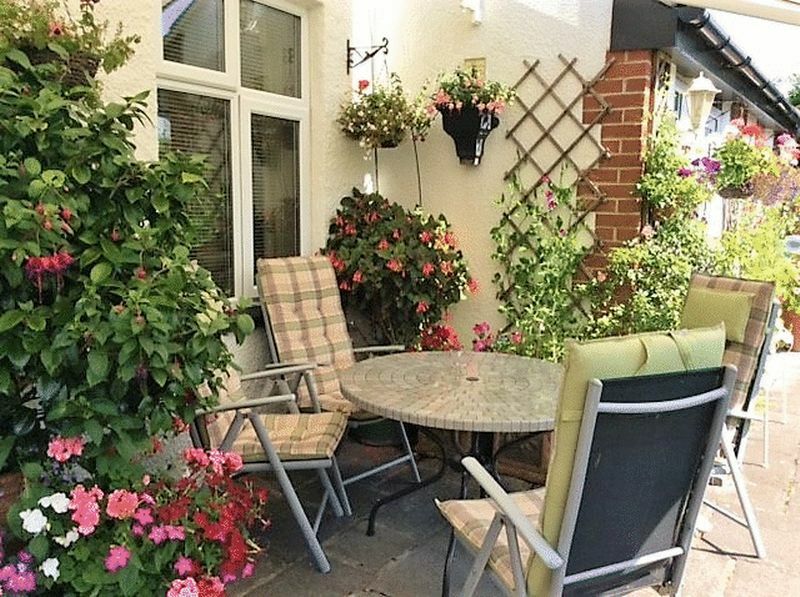 There is a good area of lawn surrounded by beautiful flower beds plus a patio seating area. 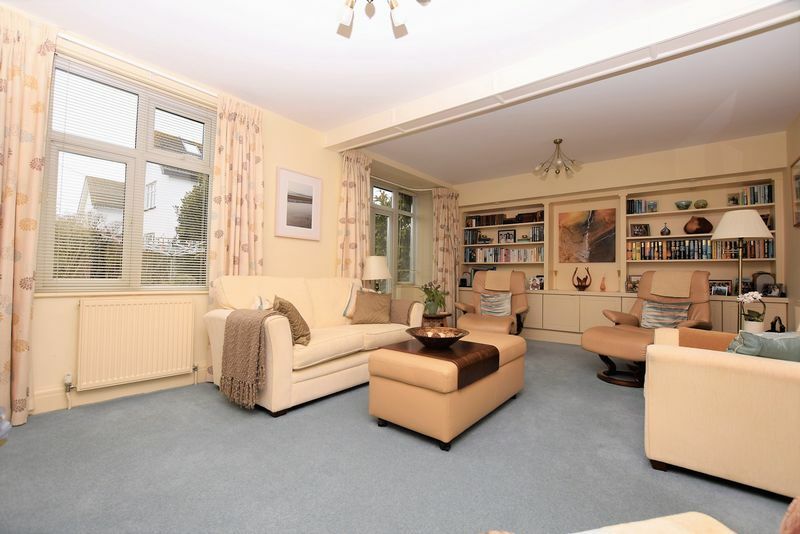 Upper Clevedon has long been regarded as an exclusive and prestigious area to live. The location is quiet and family friendly. 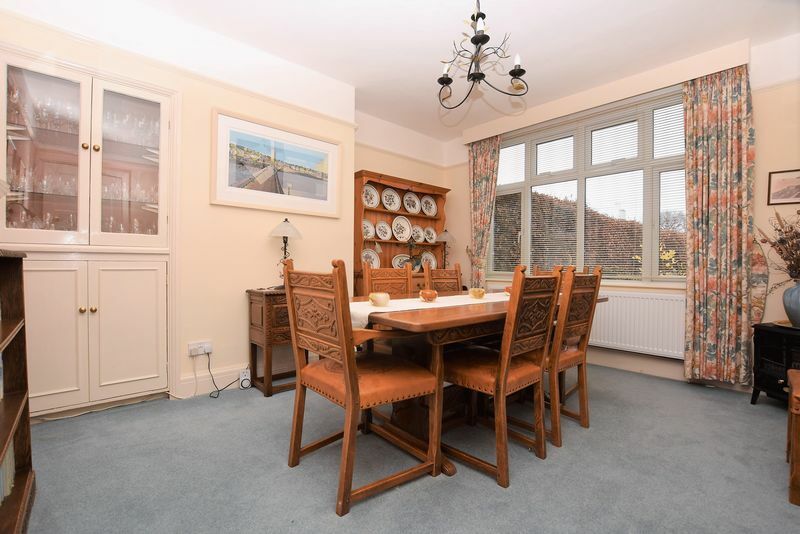 From this position you can reach some of Clevedon's best spots on foot including the Hill Road shops, Clevedon Historic Pier or Clevedon Golf Course. 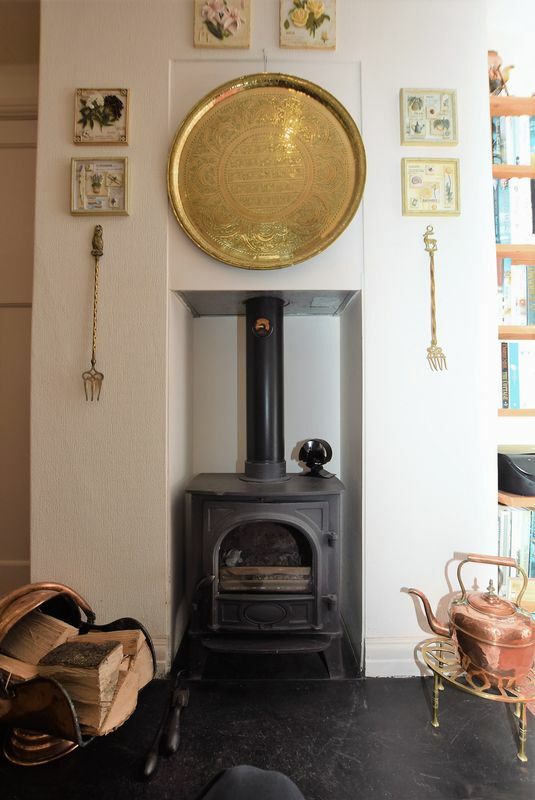 This charming character home is truly something special. 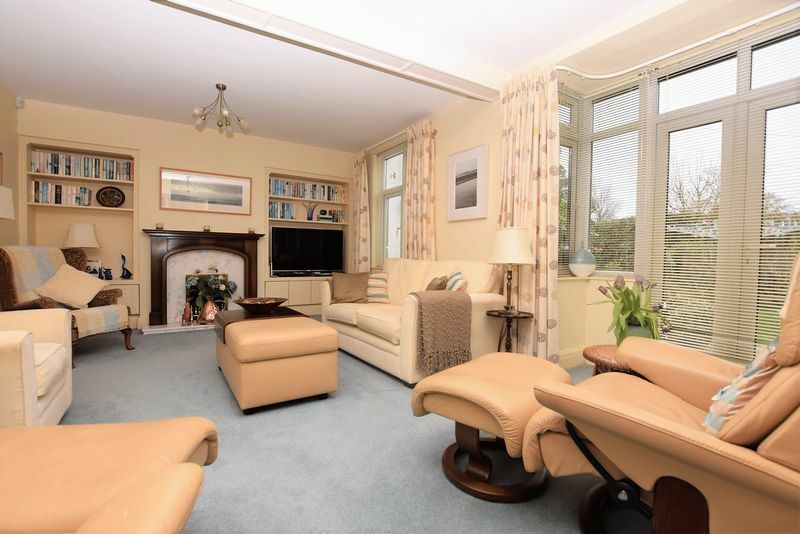 fitted with a decorative gas fire set within a marble hearth and wooden mantle, two radiators, tv point, double glazed bay with double doors opening to rear garden. fitted with close coupled wc and wash hand basin set within worktop with storage below, radiator, window to rear. 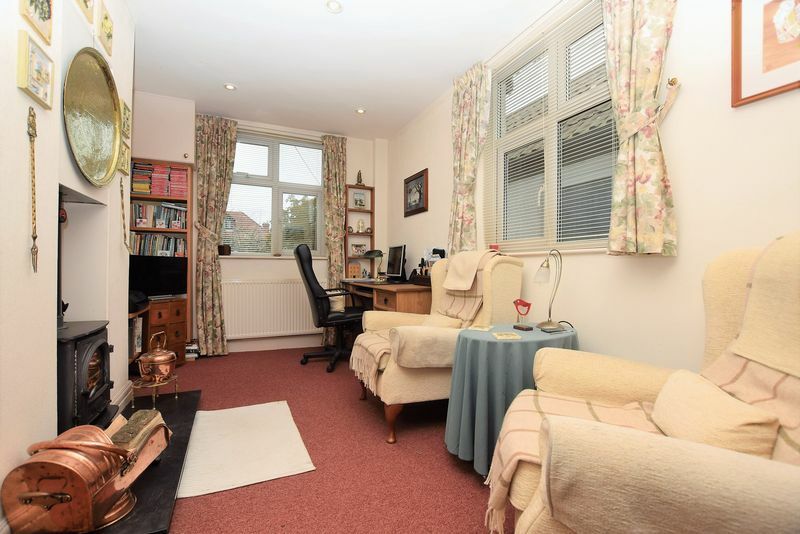 spacious landing with doors to all principal rooms. 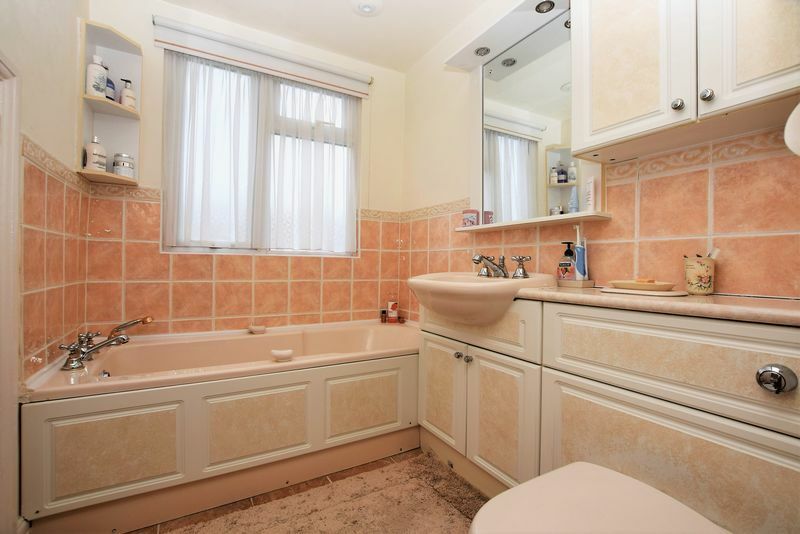 suite comprising panelled bath, close coupled wc with concealed plumbing and wash hand basin set within worktop, with vanity cupboard below. 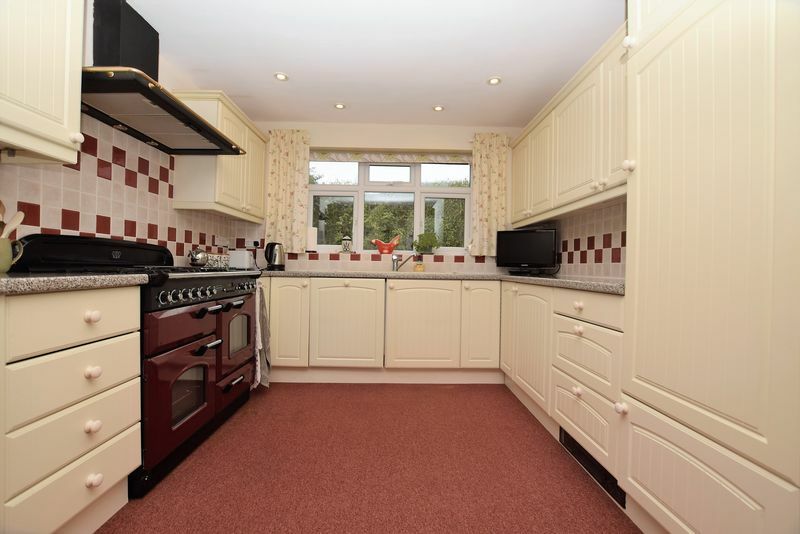 Set within half tiled walls, with door to additional storage area with restricted head height. 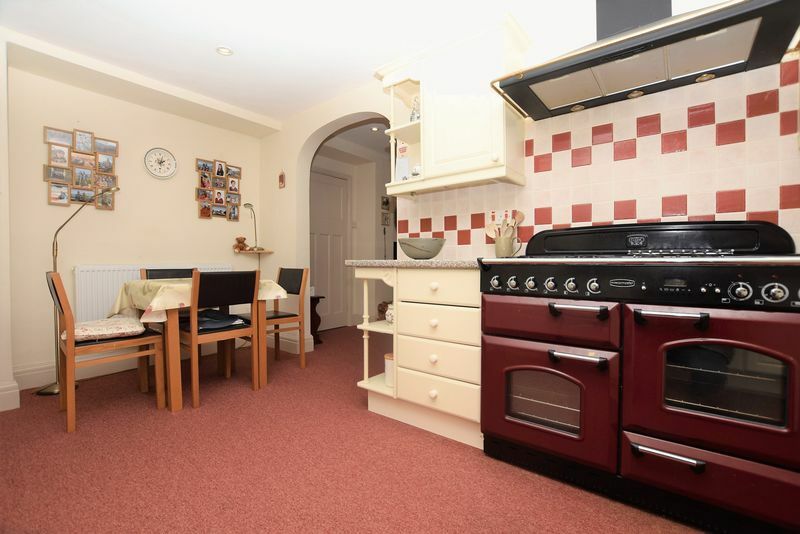 with radiator, access to single cupboard and elegant fireplace. with radiator, under stairs storage and window to rear. 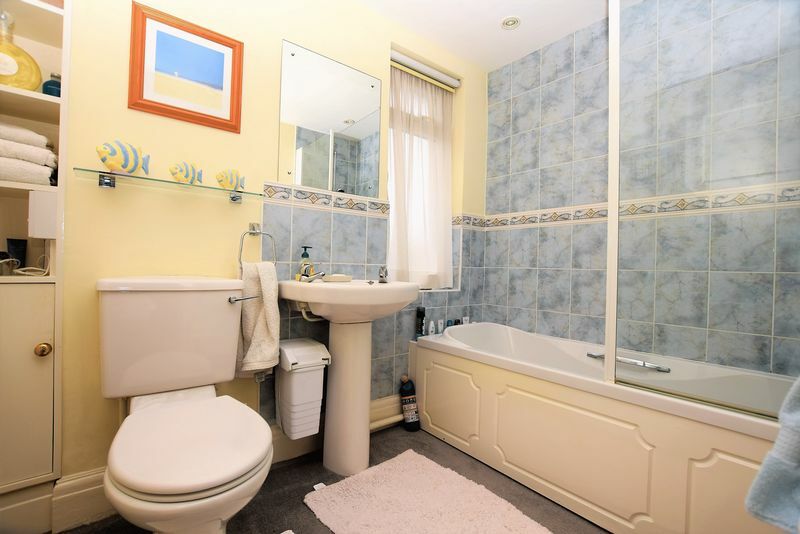 suite comprising panelled bath with mains shower over, pedestal wash hand basin and close coupled wc, set within partially tiled walls with radiator and window to front. with built in storage and skylight. 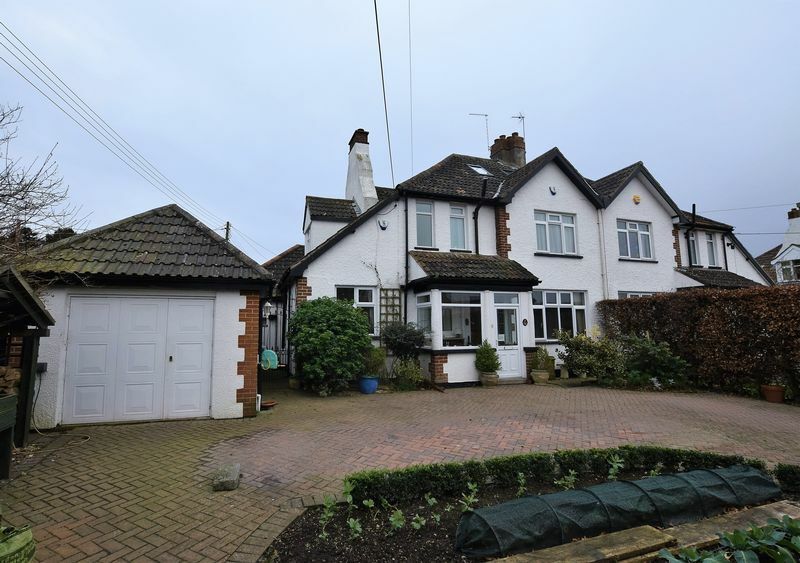 property benefits from a long, sweeping driveway with space for several vehicles and mature vegetable plot, access to side of property. with up and over door and rear access. 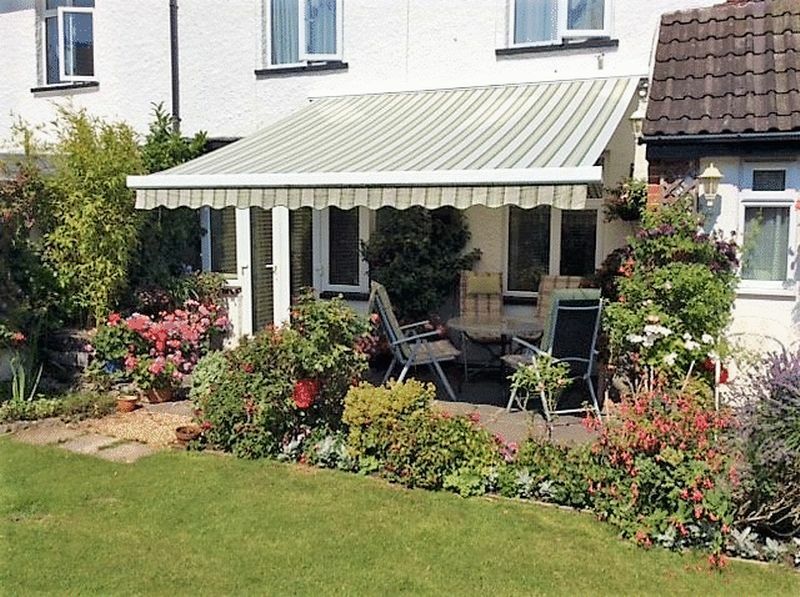 Beautifully maintained rear gardens, offered as a combination of lawn, patio seating area - both surrounded by mature flower bed borders with substantial glazed greenhouse.